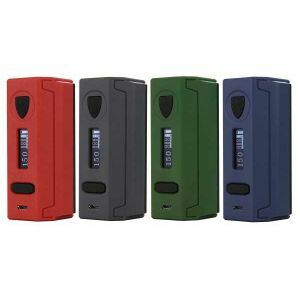 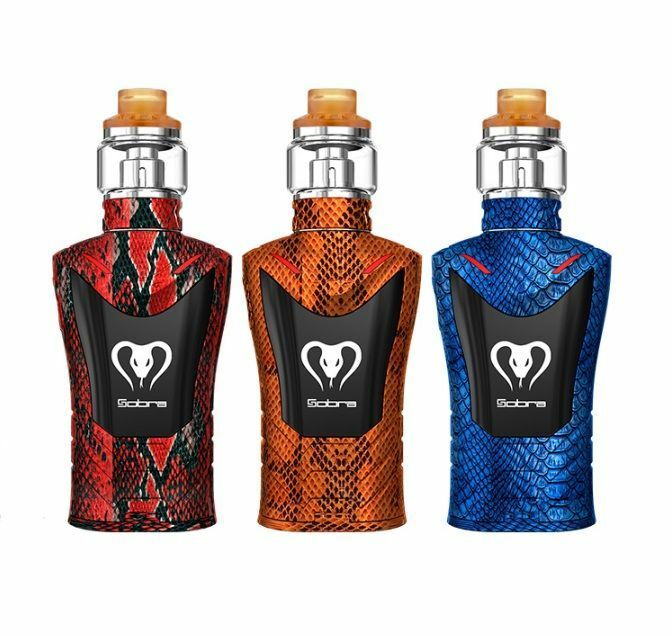 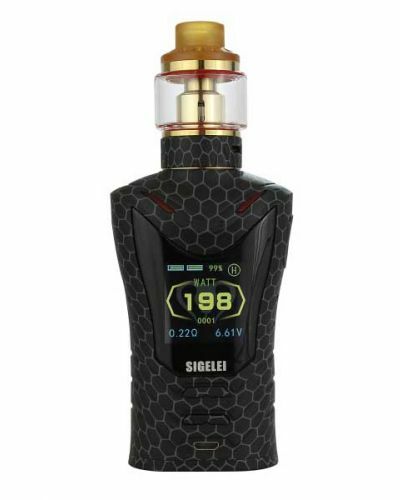 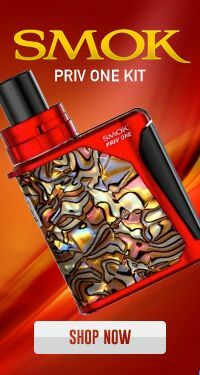 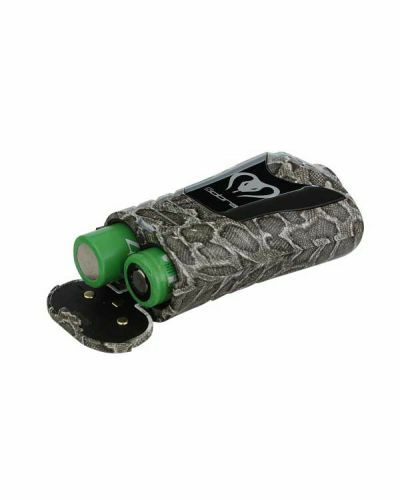 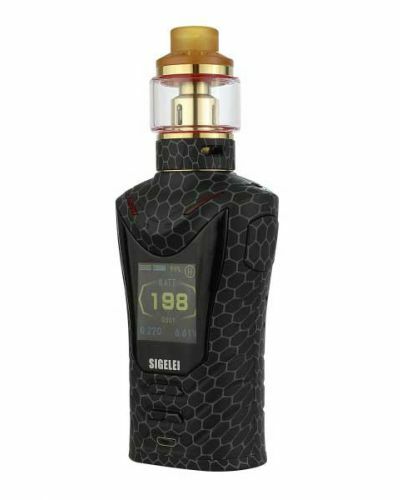 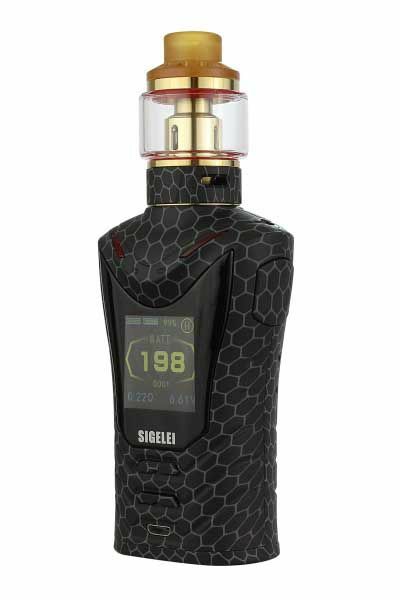 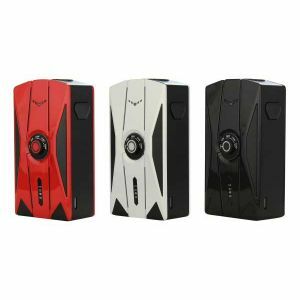 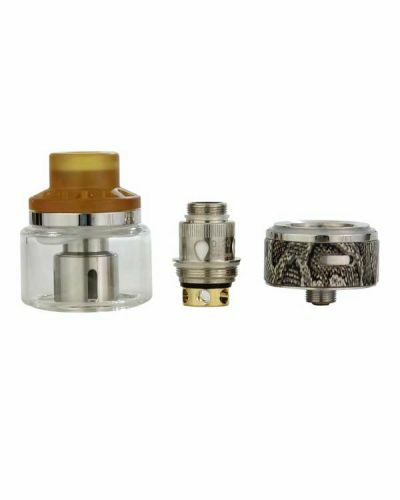 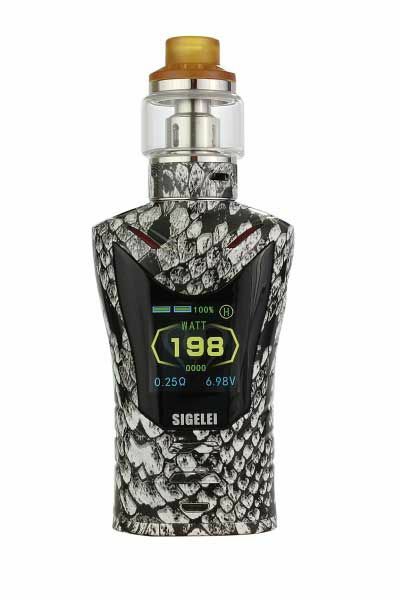 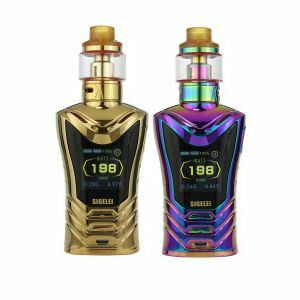 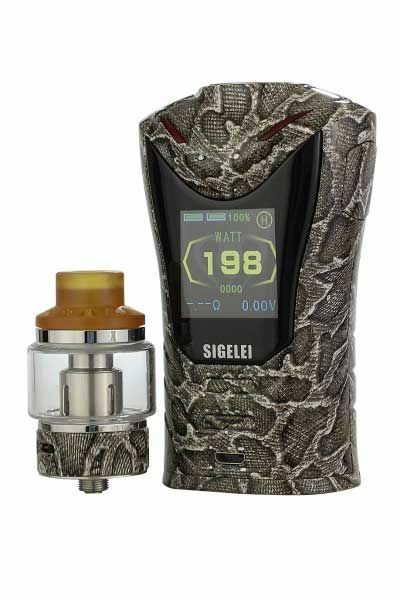 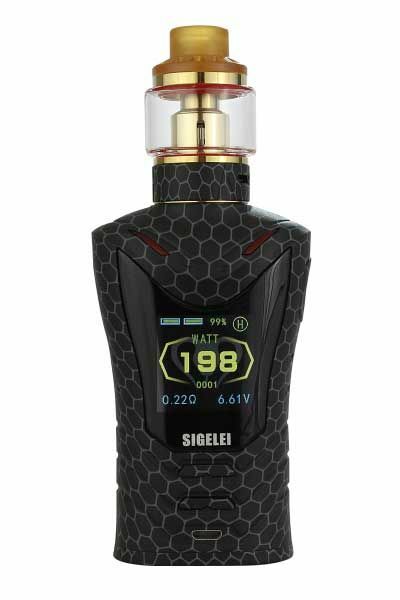 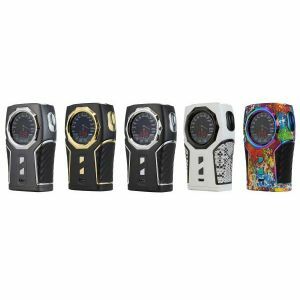 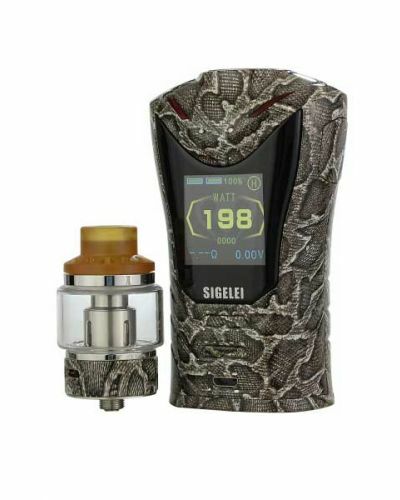 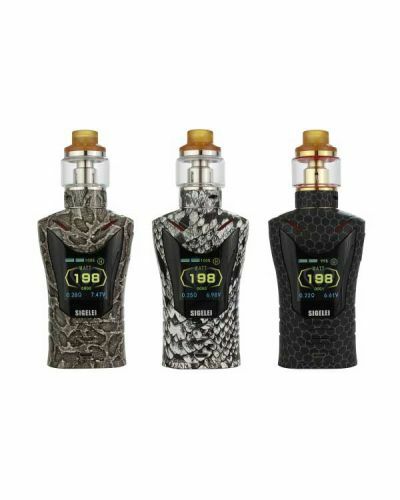 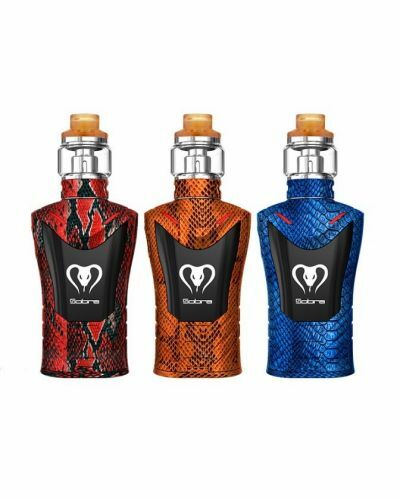 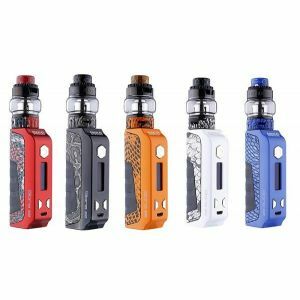 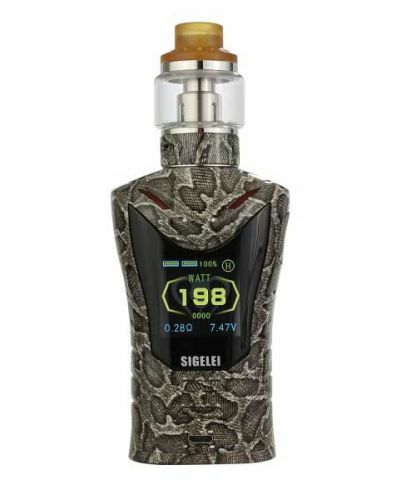 Sigelei SOBRA 198W Kit Hydrographics Edition has been added to your cart! 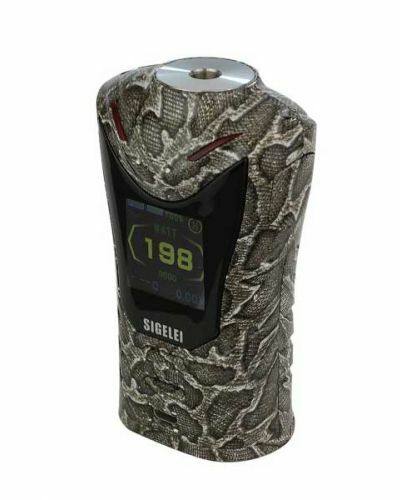 The Sigelei SOBRA 198W Kit is now available in several Hydrographics Editions! 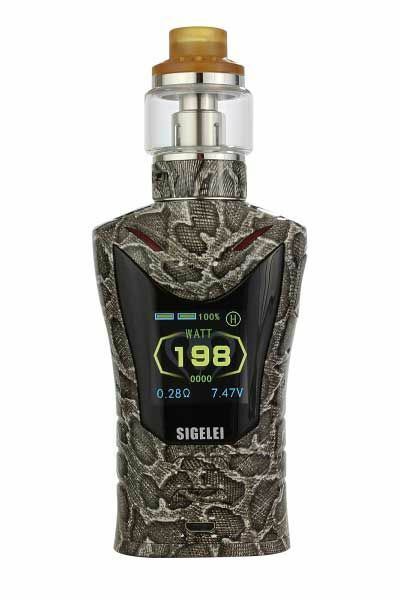 The Sigelei SOBRA 198W is now available in several Hydrographics Editions! 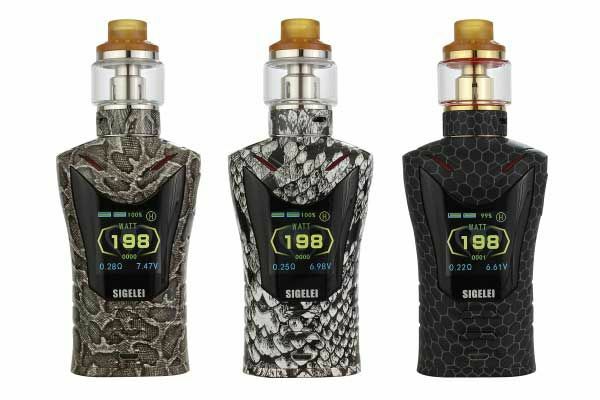 The Sigelei Sobra’s unique cobra design is marvelous. 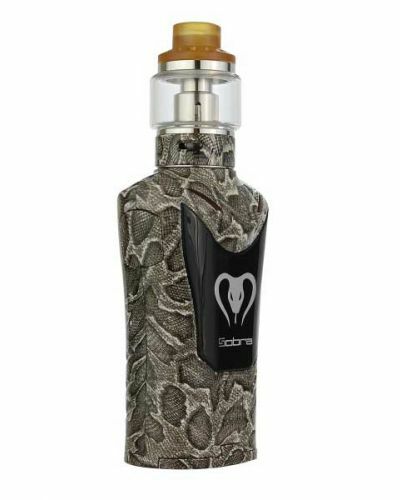 It features a cobra-shaped body, with LED eyes and groves to resemble scales. 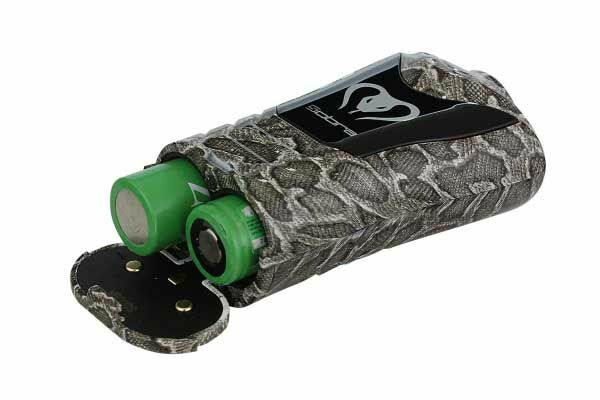 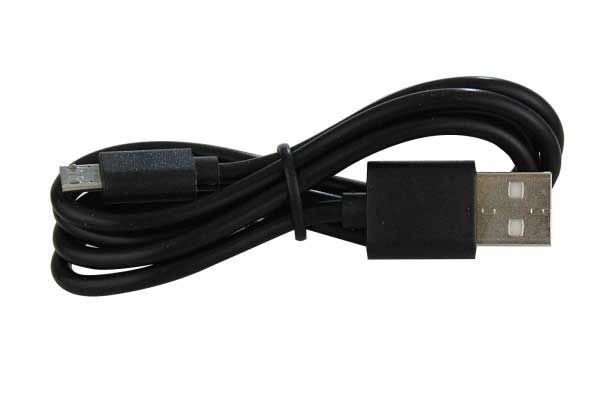 Located in the mouth of the cobra is a large 1.3” TFT color screen that really makes this device stand out! 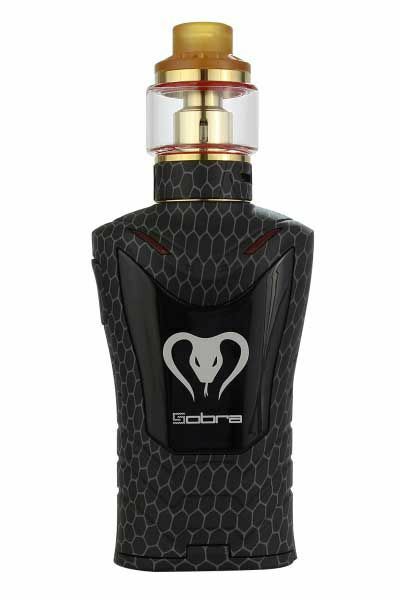 Not only does the Sobra look ferocious its power is too. 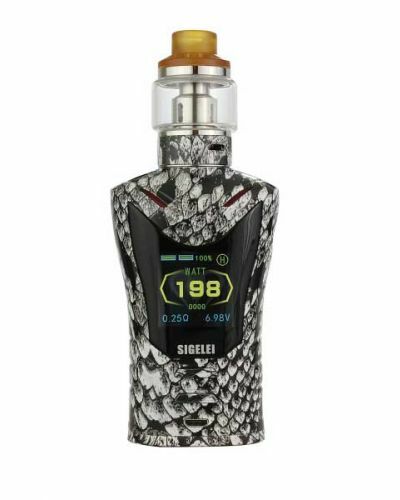 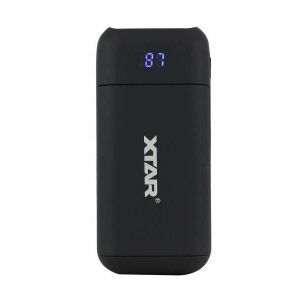 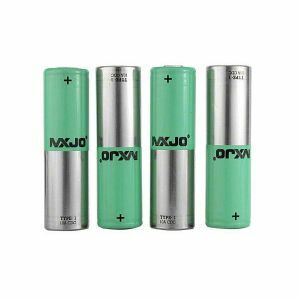 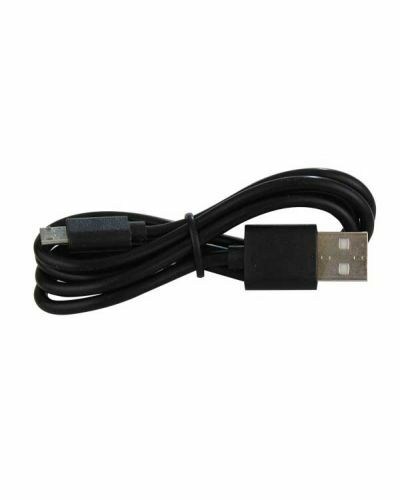 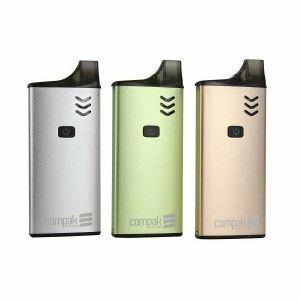 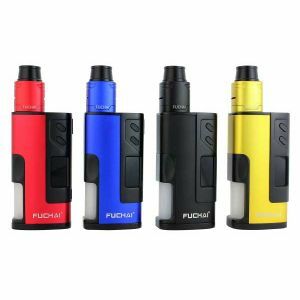 It reaches wattage as high as 198W, compatible with dual 18650 batteries. 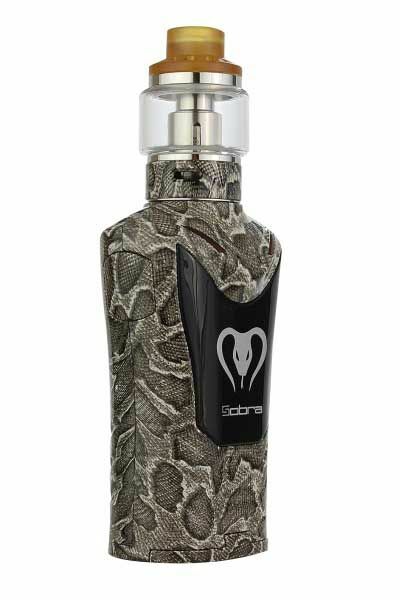 The Sobra is perfectly complemented with the Moonshot120 tank. 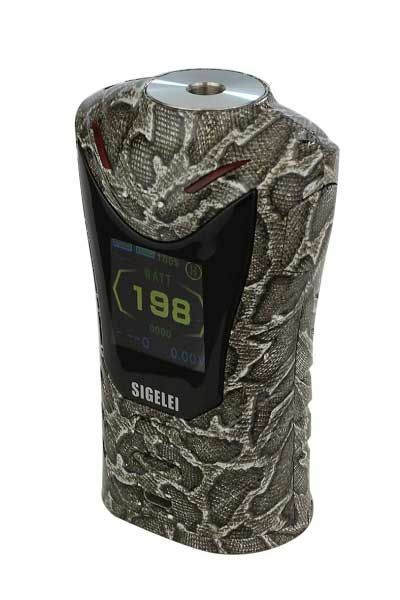 It continues the same Hydrographic design, creating a seamless fit. 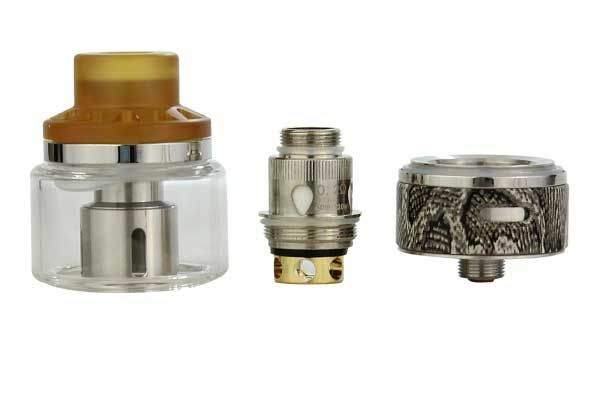 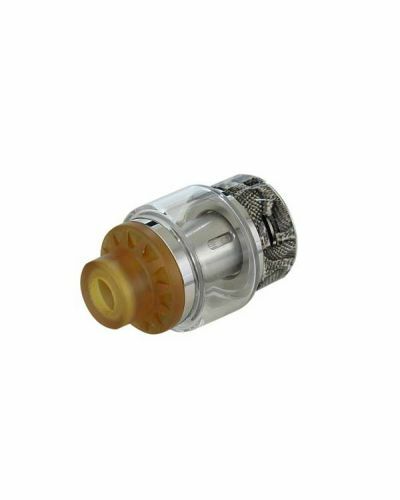 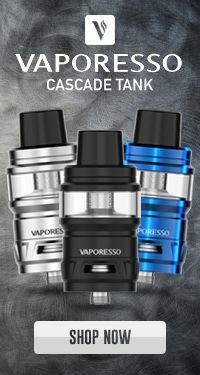 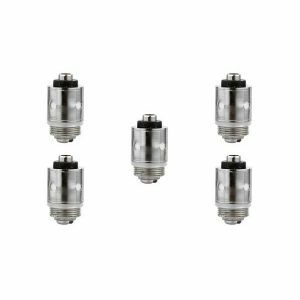 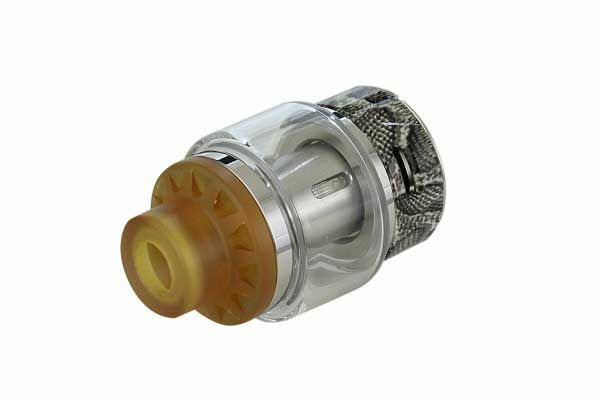 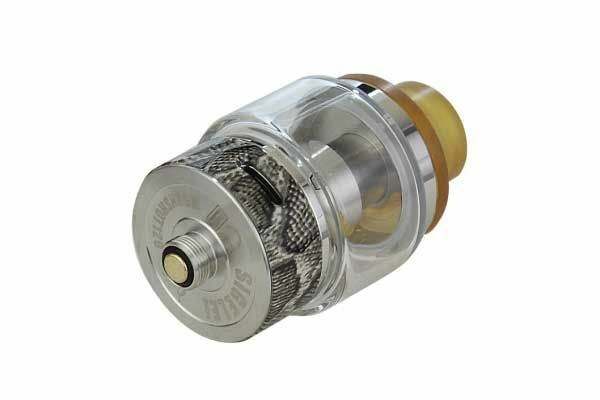 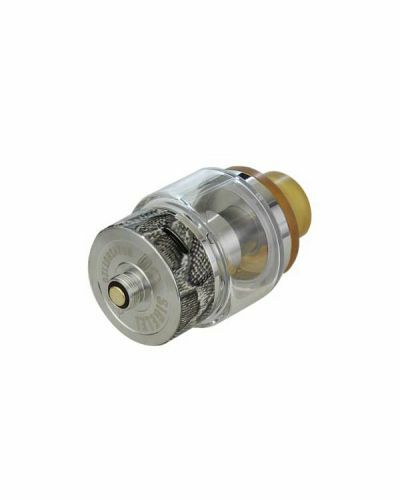 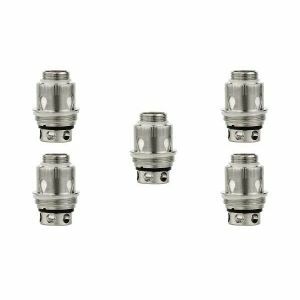 It also features 5.5 mL bubble glass, adjustable airflow and a one way cover over the fill slot for easy refills. 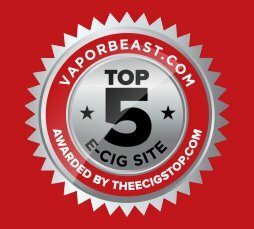 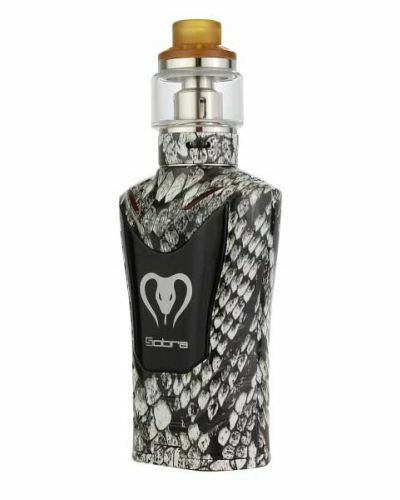 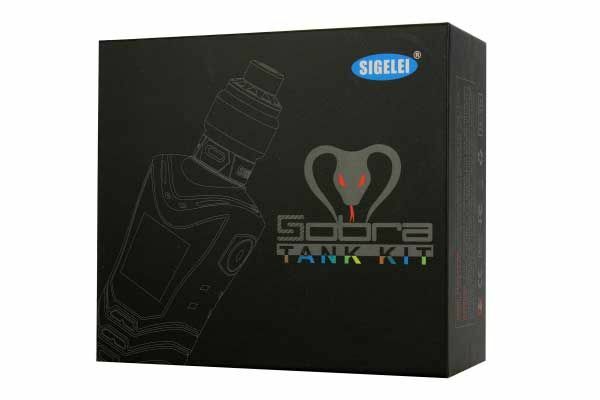 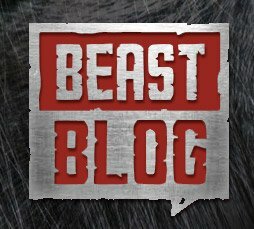 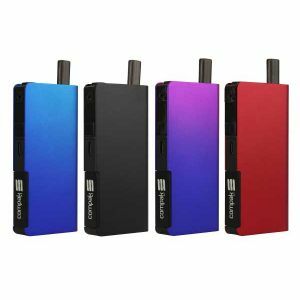 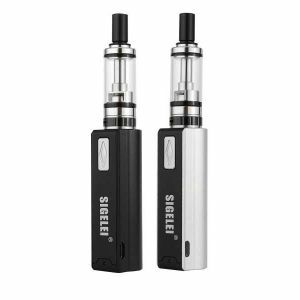 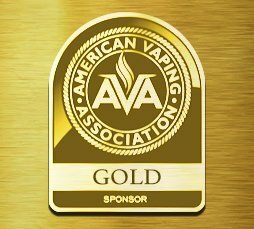 The Sigelei SOBRA 198W Kit isn’t a stealthy snake, it strikes like a Cobra with its high-performance, innovation, and tremendous style!